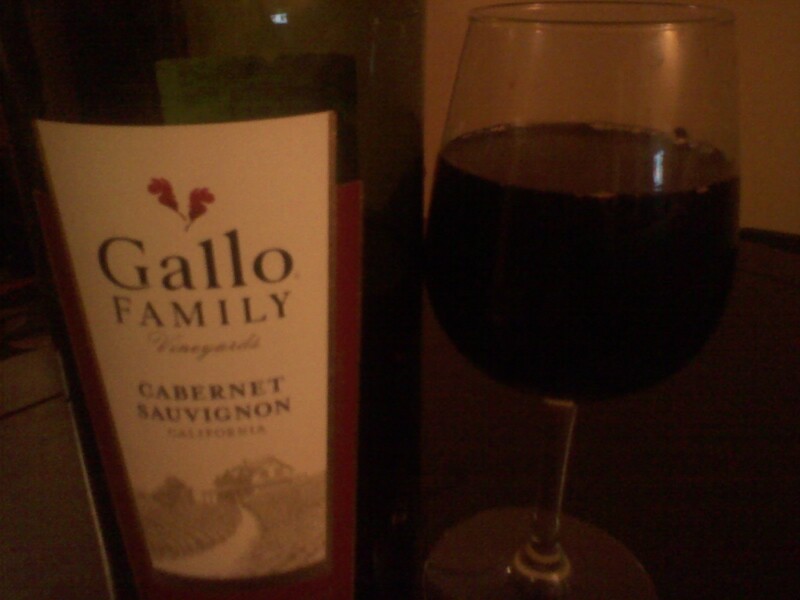 Gallo Cabernet Sauvignon has aromas of cherries, berries, vanilla, dried herbs and chocolate. This is a cheap wine with great flavors. It goes great with any pasta dish or steak. I give this wine a 8 out of 10. You should try Altoona Hills Shiraz. I just discovered it the other day–it was on sale for $5 and it actually tasted good (for a $5 wine! ).